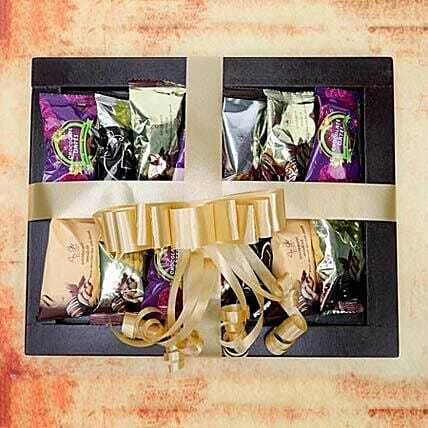 Eid is a special festival and requires a gift hamper like this one! To make your loved ones feel happier, you must get this hamper of chocolate dates with almonds which is both healthy and tasty. So, pick this one up from the house of Ferns N Petals and spread the words of love and care among your friends and relatives. Store your chocolates in the refrigerator. If they are exposed to high temperatures, they may begin to soften, compromising the appearance and flavor.